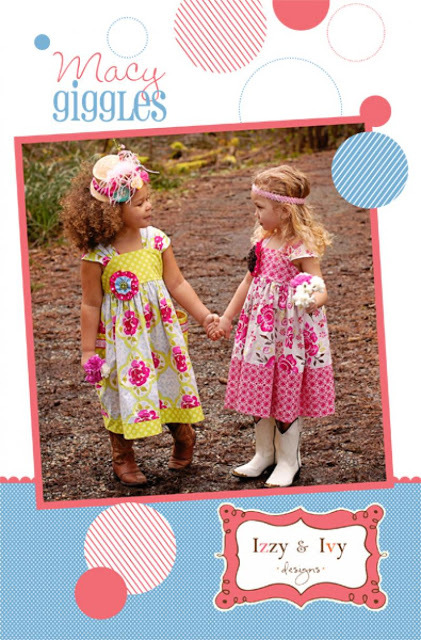 Forty Toes: Izzy and Ivy Designs WINNER! Izzy and Ivy Designs WINNER! Email me within 48 hours at jennmanderson@yahoo.com to claim your prizes! Make sure and come back here tonight for another GIVEAWAY! Congrats Beth Garman!! Enjoy & Merry Christmas!!! I just bought this pattern and now I am connected to your site. Adorable stuff! I favor the bigger teeth functionally and aesthetically about the edition that is 45.5mm.